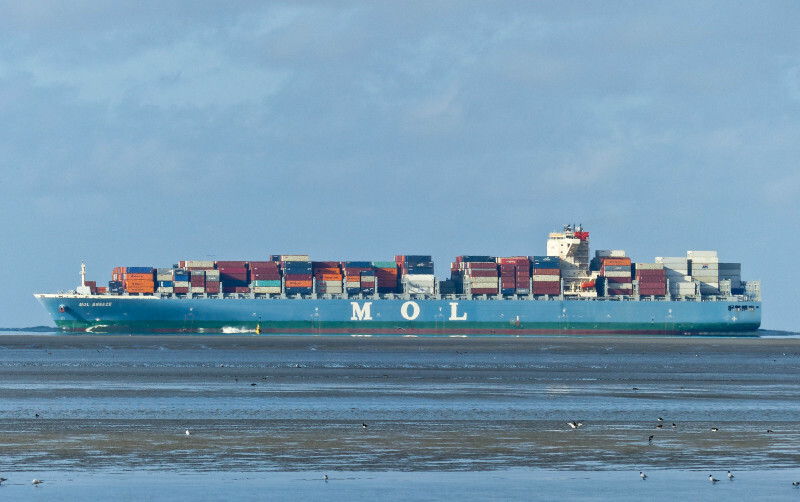 Beautiful box-boat "Mol Breeze" heading downbound the river Elbe. Spotted from the island of Neuwerk in the afternoon of 8.04.2016. This photo has been shown 313 times since it was added to the site.